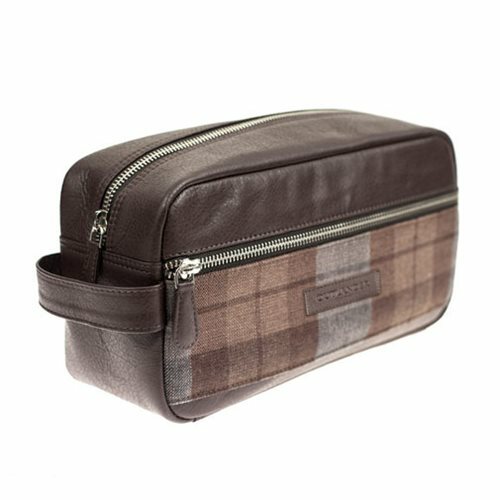 Carry all your necessities with this Outlander Highland Wash Bag! This handy wash bag is fully lined in a water-resistant fabric and includes an additional front zip pocket. Next time you are travelling through the highlands, make sure to pack this Outlander Highland Wash Bag! Measures approximately 10 1/2-inches long x 5 1/2-inches tall.